Loubee Lou Blogs: Dry Shampoo, Where Have You Been? Dry Shampoo, Where Have You Been? 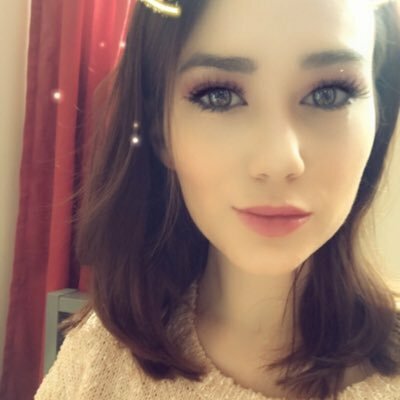 I never realised just how good dry shampoo can be. I've had a few people tell me how they can clump in the hair, leave marks, not brush out and all that stuff so I didn't have a very good view of them. 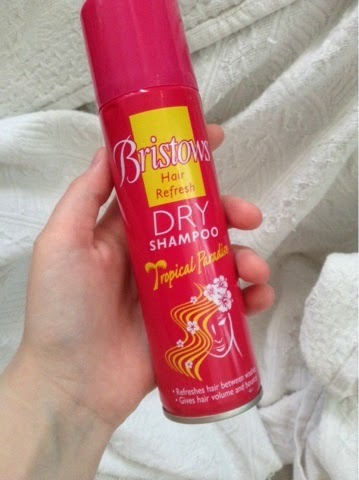 The other day I picked up some Bristows hair refresh dry shampoo from the pound store just to give it a try. The scent is tropical paradise and it smells gorgeous. Now I really struggle with greasy hair at certain times ...of the month... And no matter how much I wash it, it always stays greasy. It's very frustrating. 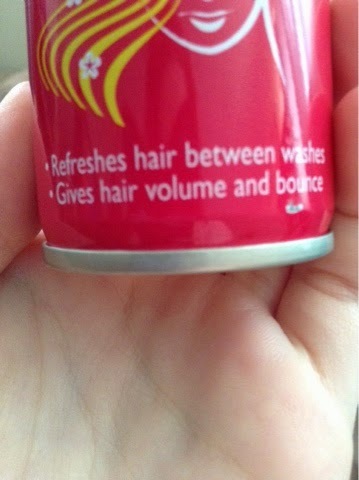 I used this spray to just give my hair some extra oomph. I followed the instructions and I was amazed! The spray completely blended in to my hair and left no weird feeling like I was expecting. My hair felt bouncy and completely soft. It was silky, fresh and smelt amazing. Another great thing is that it didn't interfere with my curls that I had in from the day before. 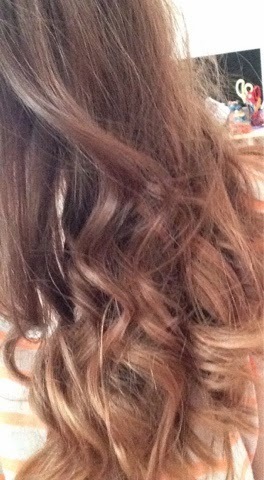 It left me with cool untouched curls that got their spring back. I cannot praise this product enough! It has earned its place in my handbag.